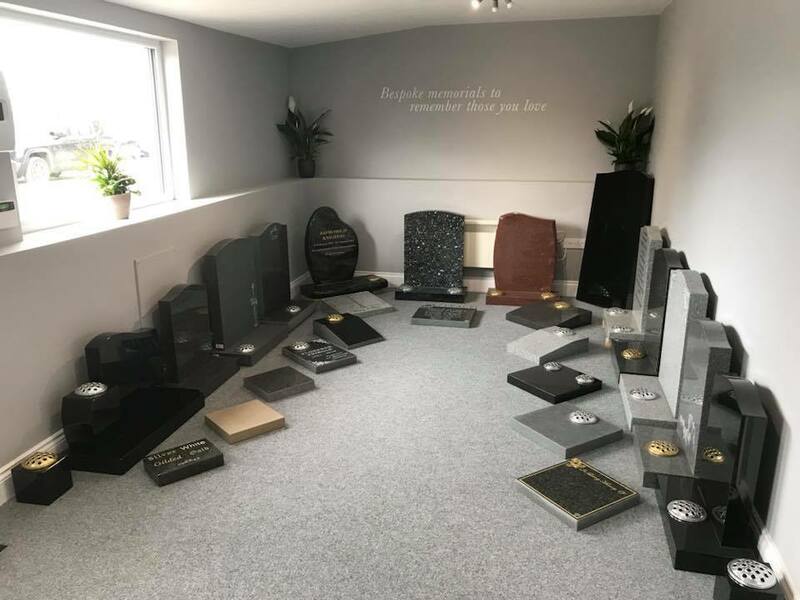 Here at J W Myers Monumental Masons we go the extra mile to make sure our customers get great value as well as a high quality service when choosing the perfect memorial for your loved one. We make sure all our memorials are priced correctly and very competitively but if you do find a cheaper like for like quote from another local memorial specialist we can beat it. 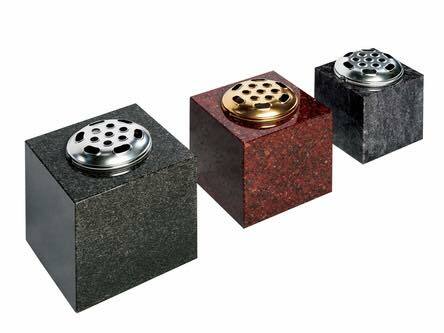 We have access to some of the UK's leading suppliers of granites, sandstones, limestones, marble and slate assuring we get the very best materials but at very competitive prices. This allows us at J W Myers Monumental Masons to provide the very finest quality memorials but at very reasonable prices. 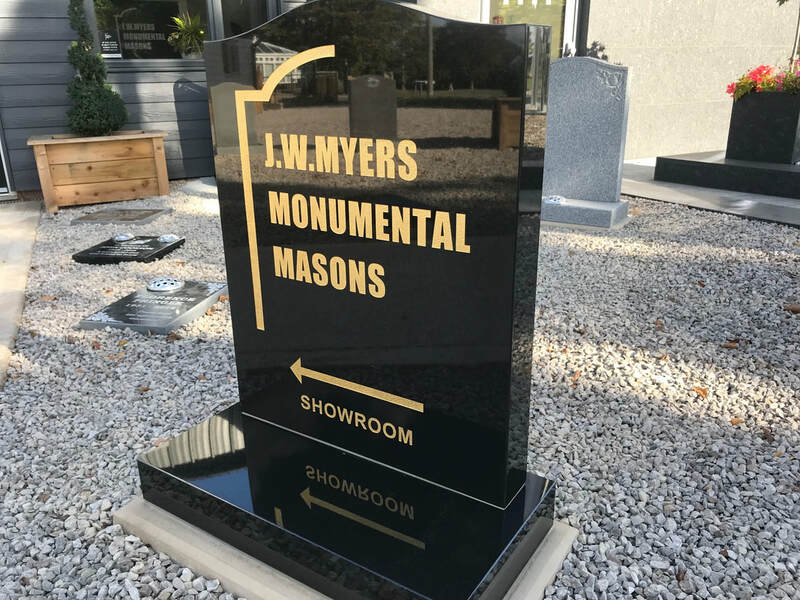 Please see below several examples of how cost effective a memorial can be if you choose J W Myers Monumental Masons as your memorial specialist. 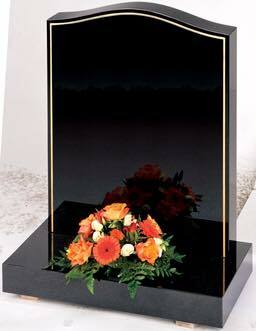 ​Here you can see our high quality black granite all polished ogee top headstone measuring 2'6" overall and 3" thick. 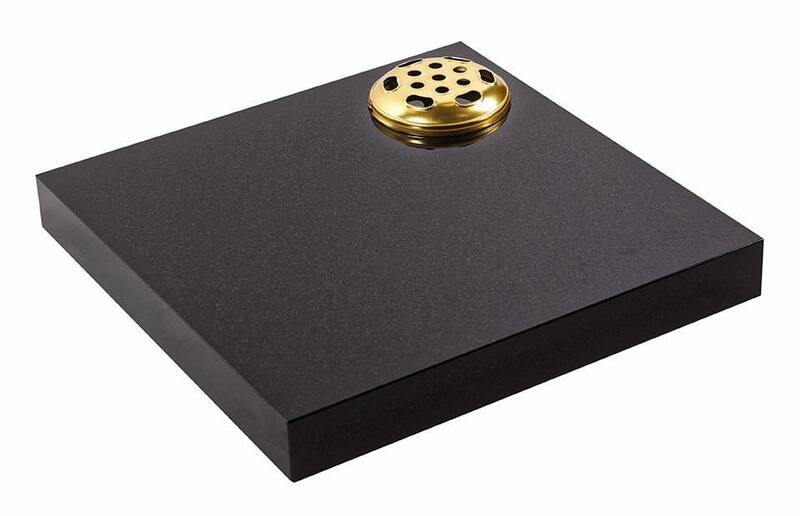 ​Our memorial plaques are suitable for interment of cremated remains and are available in all types of stones, granites and marble. ​Our small memorial vases are the cost effective way to mark a grave and ideal if you simply wish to leave flowers instead of a full memorial. Please note the above prices include unlimited painted lettering, fitting and VAT. The prices shown are plus churchyard or cemetery fees which we pay on your behalf and are charged to you at cost. Our price matching offer is applicable to our York branch only.